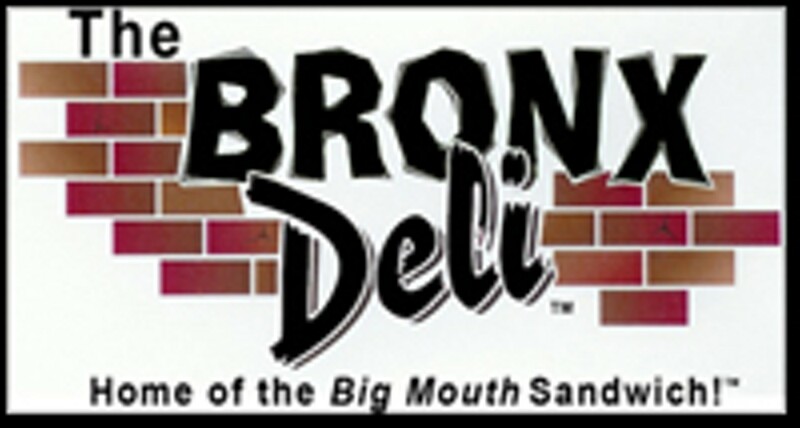 The Bronx Deli creates made-to-order Big Mouth Sandwiches using Sy Ginsburg's world-famous meats! The old world decor of brick, maple and oak complement the hearty corned beef, pastrami and turkey sandwiches. This is one deli you don’t want to miss. Along with sandwiches this one of a kind deli serves salads, soups and deserts.